Hank is our young blue boy. We took Hank to Prince Edward Island the end of October 2011 for the Island Dog Club shows and he went Best of Winners on Sunday for his first points. 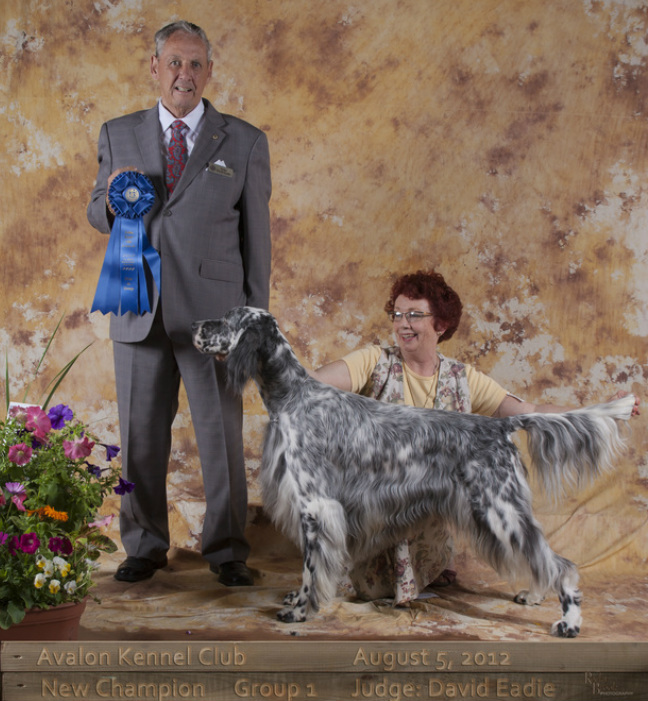 Hank finished his CKC Championship on an exciting Group 1st win at the Avalon Kennel Club Show on August 5,2012.